Don’t wait until a problem arises to take basic care of your home! Pressure wash those side panels. Clean out those gutters. Wipe down those windows. Find that “collection of lint” in your home that’s causing problems under the radar! 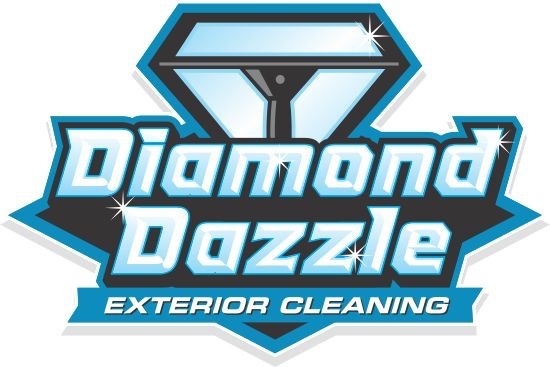 Once you find it, give us a call at Diamond Dazzle, and we’ll make sure it’s taken care of!